Absolutely Stunning... Custom Renovation..3 bedroom 4.5 bath unit ... 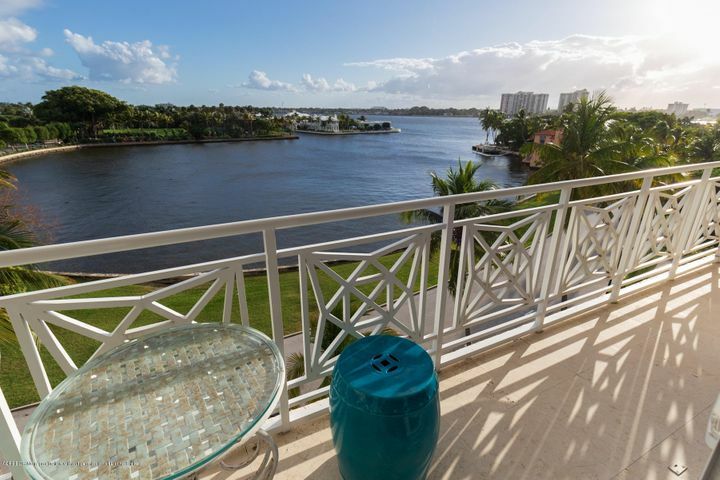 Outstanding Direct Intracoastal views. The finest quality throughout, Plantation shutters, his and her baths in the master suite, bidet, powder room, glorious kitchen, fabulous bar with seating, second dishwasher, wine refrigerator, ice maker. Wonderful closet space, divine guest suite with wonderful bath, impact windows, electric hurricane shutters, and lovely terrace! Small pet OK. Listing courtesy of LINDA R. OLSSON INC. Data last updated: Tuesday, April 23rd, 2019 at 08:24:58 PM.